Mashreq Bank PSC has around 0 branches and 0 ATMs in India. Below here is the list of states in India where Mashreq Bank PSC has its branches and ATMs. You can click on below states to find out list of Mashreq Bank PSC branches in that state. You can also find bank branches, branch location, bank contact info, ATMs locations, IFSC codes, MICR codes, Swift codes of Mashreq Bank PSC. 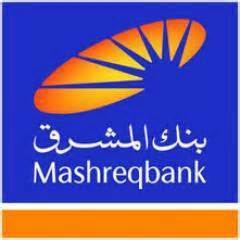 Mashreq Bank PSC has branches in following 1 state(s). Sorry, We have no records of ATMs for Mashreq Bank PSC.